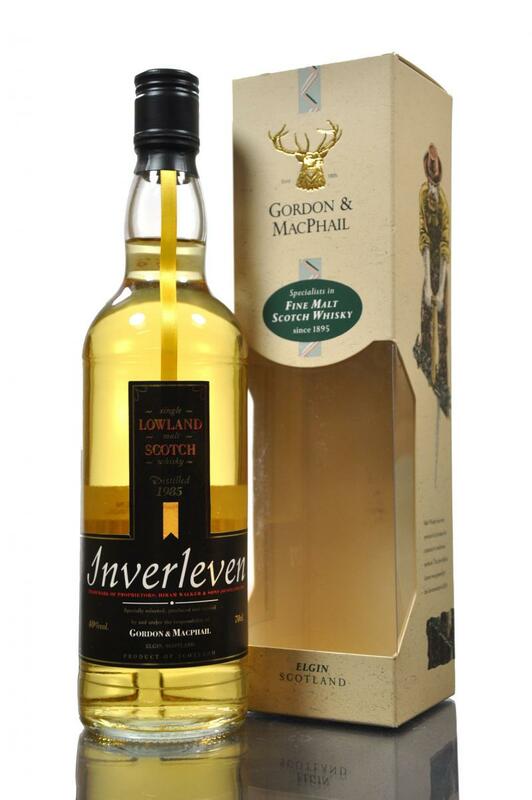 This is a licensed bottling from Gordon & MacPhail with the bottle code IH/G. Light citrusy notes and beeswax in the smell. Some hay as well, and some oak in the end. Hints of fruits in the background. Plums and nectarines. The taste reminds me of good old classic Highland whisky. Oak, lime, vanilla, honey and hay. The fruits here is more like white fruits. Some pear and peaches. The finish is long but light. The lime, vanilla and white fruits are more noticeable here. This is a fine dram, and perfect for a sunny day in the garden. It is a bit close to being a bit boring though. I bit higher ABV would have made it more flavourful and interesting. I will give this 83/100 (20/21/21/21).